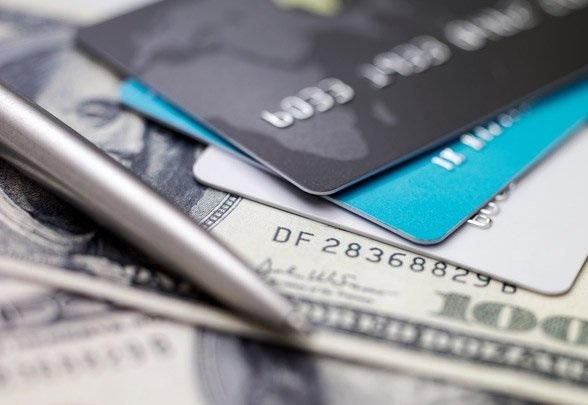 Personal Loans vs Credit Cards: Which Should You Choose? 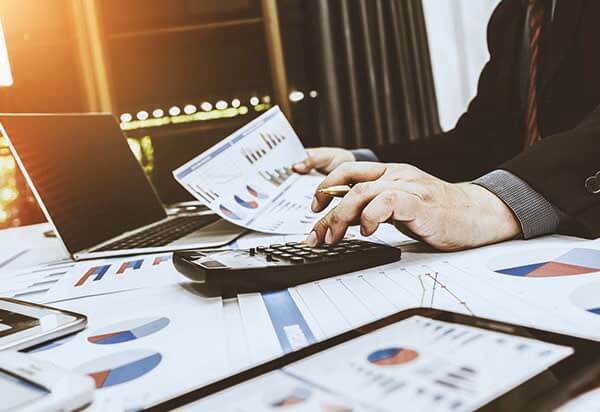 Maintaining financial security isn’t just a matter of making all your expenses every month, it also means clearing enough to where you can put some of that paycheck away for a rainy day or for major purchases down the road. When making a major purchase, countless people turn to credit cards due to their convenience and often high credit limits that make it almost too easy sometimes to say no. Many people don’t realize that with lower interest rates, higher limits, and better repayment terms, personal loans can be a better option than credit cards and healthier for your financial forecast. Personal loans tend to be smaller than secured bank loans. They can be taken out for any purpose and typically range from a few hundred dollars to as much as $100,000 for major expenses. Though it depends on the terms of the lender, these loans can be fixed rate or variable, secured or unsecured, and don’t always require a borrower to have great credit. Personal loans usually come with significantly lower interest rates than credit cards, so they can be a very wise method for consolidating debt, especially your credit card debt and student loans. 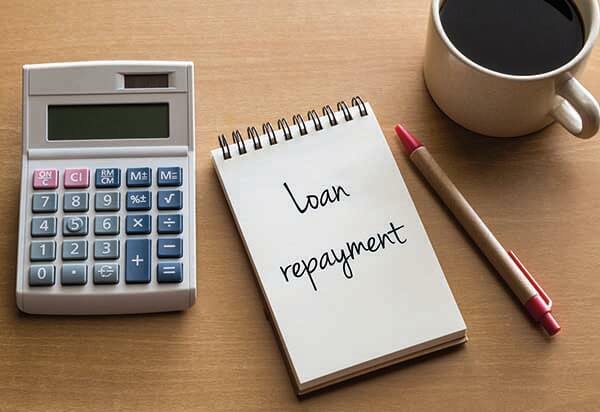 Since credit card interest can easily hover around 15% interest and personal loans can be as low as 2.5%, this can make a big difference over the lifetime of the repayment. You should look at the annual percentage rate (APR), which is how much the loan will cost you per year, taking into account not only the monthly interest but also fees. More often than not, personal loans are unsecured, which means you won’t be asked to put up any collateral. With unsecured loans, you are not at risk of having property seized, but as a result, lenders tend to charge higher interest rates in order to compensate for the risk. These rates still tend to be cheaper than most credit cards. In some ways, personal loans can be similar to auto loans because they tend to have fixed interest rates, fixed payment terms, no penalty for early pay-off, and payment lifetimes of typically between 2 and 5 years. In addition - and this is another plus for personal loans - you typically get the money up front in a single lump sum. Also, with a personal loan you have a set amount that you took out and a clear, defined payment schedule. You aren't going to suddenly exceed your limit like you could with a credit card. Personal loans can get you more funding than a credit card, but after determining how much money you need, also take a look at what you can reasonably expect to pay back within the set payment schedule. You shouldn't’ take out a personal loan that you won’t be able to keep up with, which would see you again falling further into debt. If the expense you’re taking a loan for is something that can wait, say a trip or a small furniture purchase, then it may be more wise to wait until you’ve saved up enough money to pay it upfront rather than take out another loan that will increase your debt. If it’s for a much larger sum, say for thousands of dollars in order to consolidate debt, this could instantly give you a loan with better terms that would save you money. With a fixed rate loan, you’ll always pay the same interest over the course of the repayment term. This is helpful in that you are able to very clearly plan and budget the exact amount you’ll need every month. On the other hand, there typically is no option to pay off the loan early like you can with variable interest rates. With a variable rate not only do you have the option of paying it off early, but you can also benefit from reduced interest as market interests change. Unsecured loans are appealing in that there’s less risk for you - you don’t need to put up collateral and you won’t lose any property if you can’t make your payments. There’s a price for this though, and lenders typically will charge you higher interest to make up for the higher risk they’re taking on. These loans also tend to be limited to lower amounts than secured loans. Which is better? This is a cost benefit analysis only you can make. Assuming you have collateral to put up and you need a larger sum of money, then a secured loan may be a smarter option, in that you’ll get a lower interest rate. Whether or not that’s worth putting up collateral is up to you to decide. For those items that take more time to repay, a personal loan is the best option. For instance, if you need to borrow $1,000 or more and need more than 15 months to repay the balance. The greatest disadvantage is that lenders may charge a fee of 1-5% of the total loan. Although this is a one-time fee, it can be significant depending on the terms of the loan. Not every lender charges an origination fee, but it is important to ask when comparing interest rates. For small purchases, try to find a 0% APR credit card that can be paid off (interest-free) in 12 to 15 months. If you are purchasing an item that ranges in price from several hundred to several thousand dollars, it is best to apply for a new credit card with 0% APR on purchases for 12-18 months. As long as the item is paid off before that period, no interest is paid. Both options should be considerations when making purchases that you are able to pay back. For smaller purchases, it is usually best to use a credit card. For larger purchases that need to be paid off over time, choose the personal loan. When looking at your financial security, taking out a personal loan can be a smart way to consolidate your debt on friendlier terms, though the convenience, ease, and often positive terms of a credit card can make them an appealing option as well. When deciding which path to take, make sure to look at your needs and what payment burden you can keep up with before making the decision that’s right for you.